Today I got a call from Alex Kornilov who told me about the new development of his Polish football prediction service provider company Betegy. 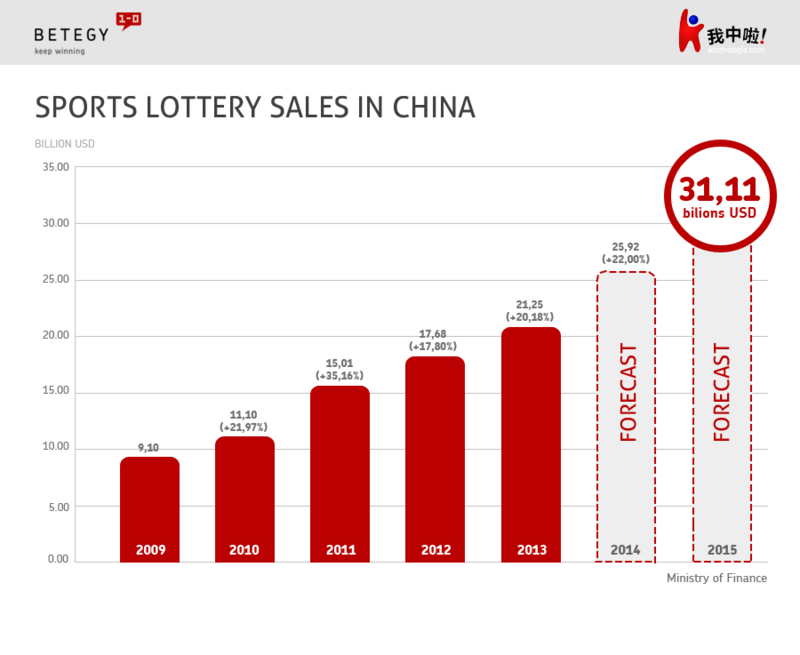 Betegy, we learn, has just inked a three-year deal with the Chinese Sports and Welfare Lottery provider SunLoto to license its patented football prediction software just in time for the World Cup. The licencing agreement means that Betegy will provides its data-driven football games predictions via an API, covering over 20 football leagues. The data will become available to millions of the Chinese, and its predictions will be displayed by one of the national Chinese TV channels. According to Kornilov SunLoto has an audience of 3 million people, and a further access to 30 million through various partners. The company has approached Kornilov a few months ago with a proposal to bring its services to China, where gambling and a so-called football lottery are popular and respectable pastimes. In June 2014 Betegy will be available in Mandarin Chinese, and its partner will provide localization and marketing support. Just to remind you, Betegy offers a football game statistics service as a monthly subscription. 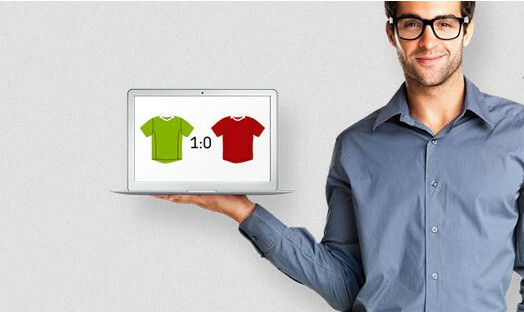 The company has earlier shown that their algorithms can predict the outcome of football games. Its algorithms are self-learning, data- and news-driven. It has received funding from BMP Ventures and a business angel Stefan Bielau.